Having a defined voice is key to branding (Miss yesterday's post on how to create a defined voice? Read it here), but on social media voice it is especially vital as your words become your image. How you present yourself through the voice in your text on social media helps others to know who you are and what you stand for. 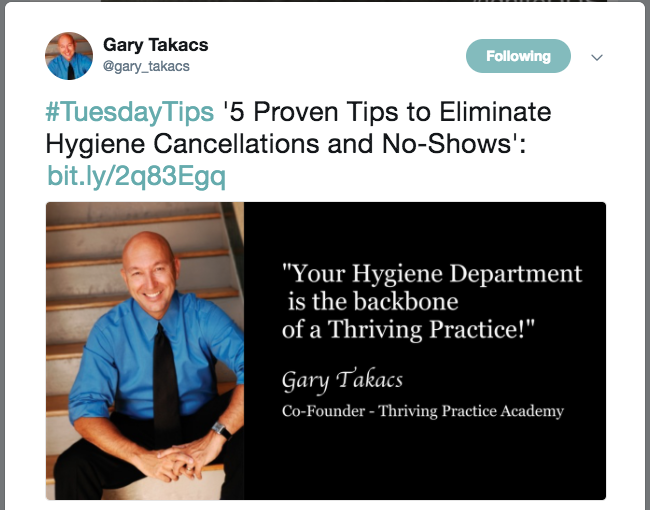 Gary Takacs is a dental coach helping dentists keep their practices up-to-date and thriving. 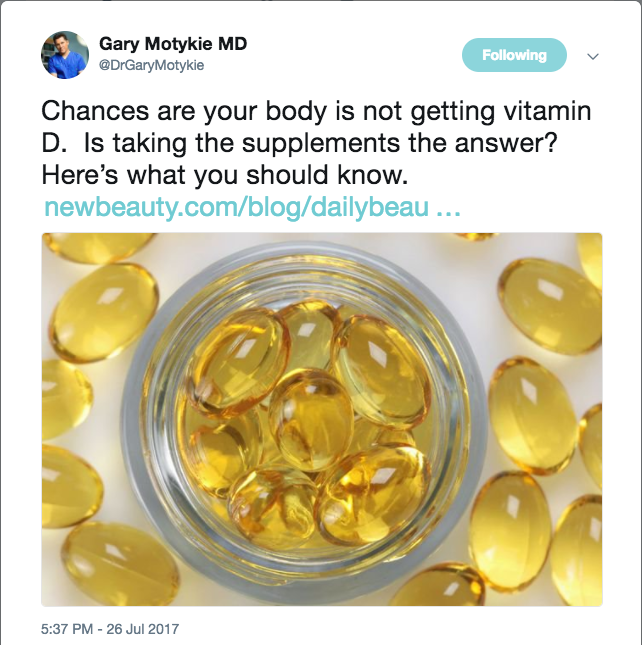 Gary takes his brand to social media through his sharing of articles on many dental issues, his motivational tone, and educational content is a helpful resource for all dental providers. Dr. Kevin Pho, MD uses his brand as a provider, active in today's medical industry to provide a platform that is a voice for all providers. 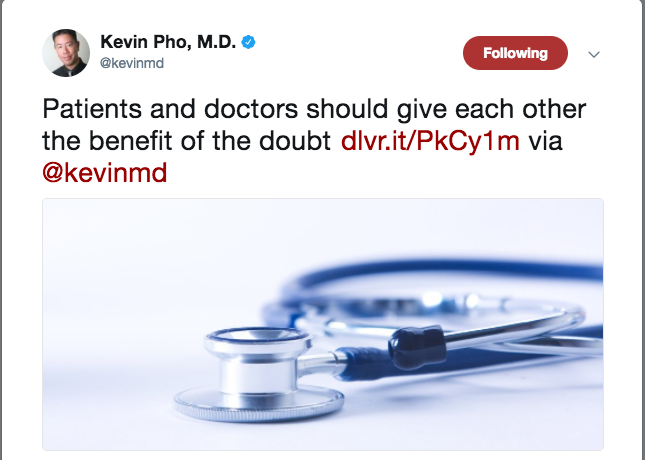 The account, @kevinmd, provides perspective and insight into the issues surrounding the medical field and across the spectrum of specialities. 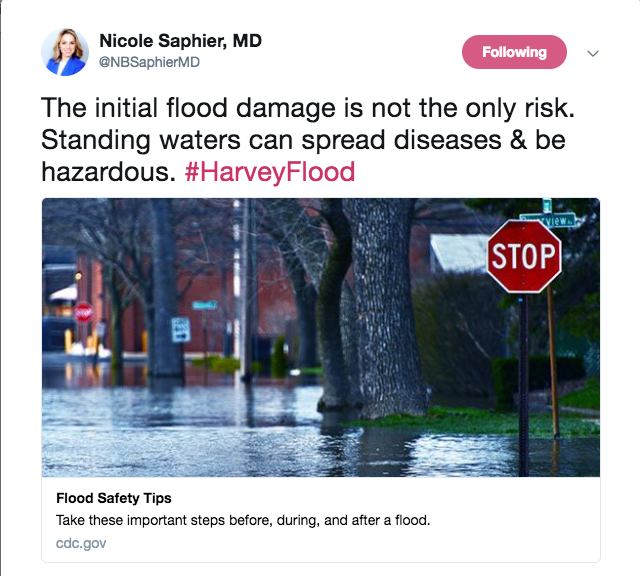 Dr. Pho, has become the universal doctor all should follow on social media. 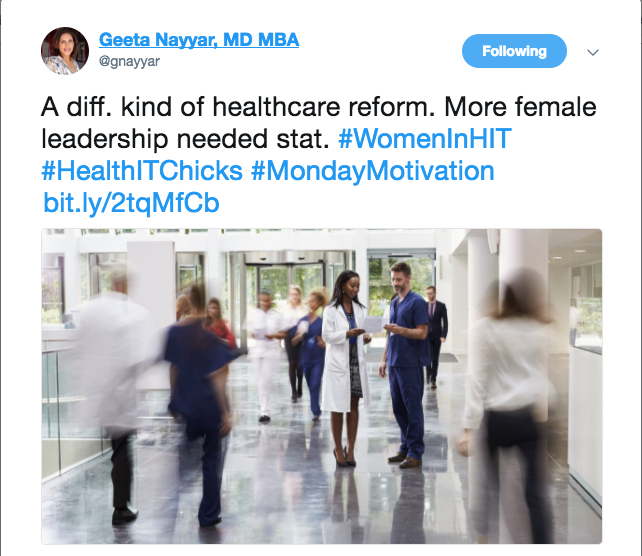 Dr. Geeta Nayyar is a unique voice on social media. Dr. Nayyer uses her Twitter account to bring a doctor's perspective to the digital health discussion. Providing balance of her profession and industry awareness, Dr. Nayyer is a warm voice of reason. Her tweets are informative and bring a human aspect to the conversation. 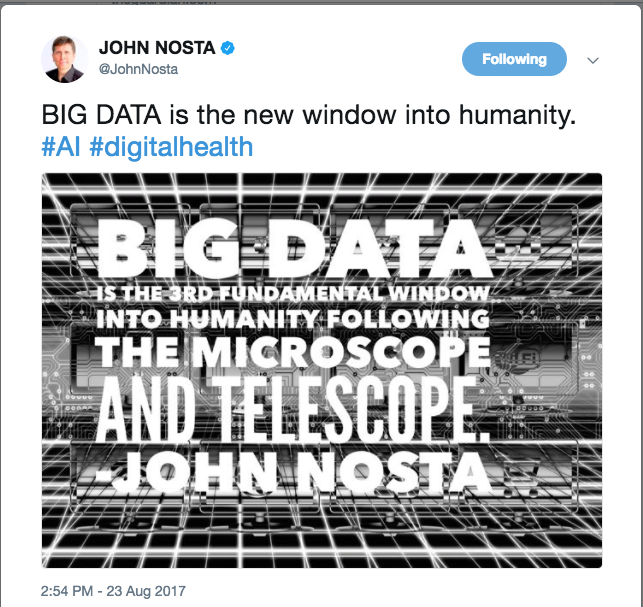 John Nosta is known for his innovation and creativity in the field of medicine and technology. His social media expands on that brand by providing a voice that shares information about innovations and advances made in the health industry that affect both patients and providers. Vision Source is a network of almost 5,000 independent optometrists in the US. 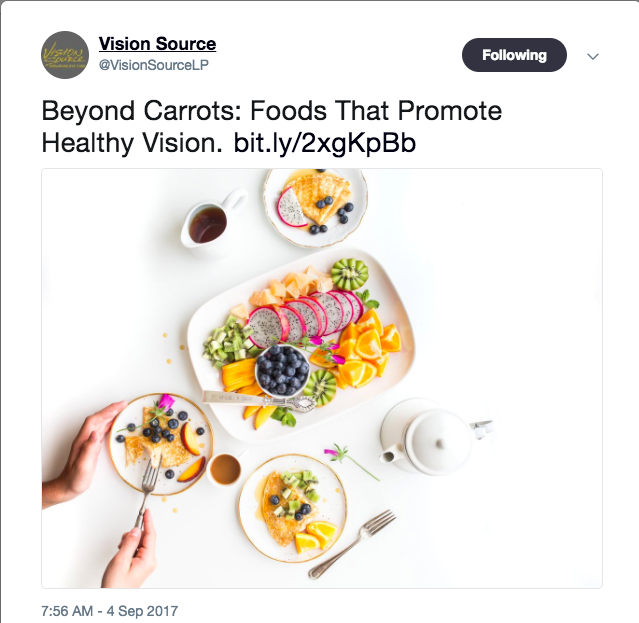 Because of the large-scale audience, the voice of this network could be hard to distinguish in text, but Vision Source does this well by merging education and information with humor and personality. Dr. Garry Choy, MD, MBA is a radiologist whose perspective of the healthcare industry is through improvements in the digital/technology areas. 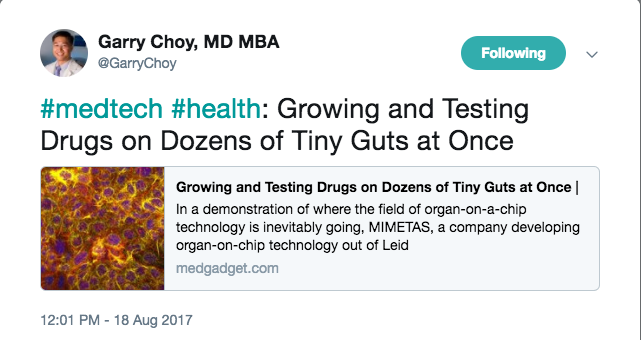 Dr. Choy keeps his followers up to date on the current issues in the healthcare worldwith technology solutions in mind. Dr. Nicole Saphier provides an authentic voice online. 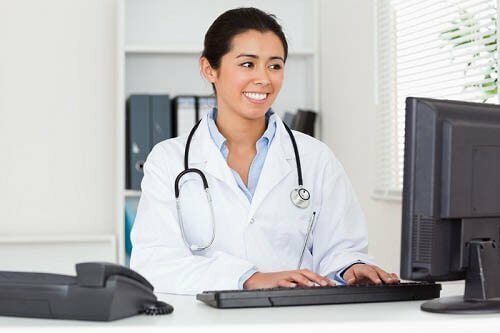 Her Twitter feed is filled with a mixture of insight to the human perspective providing a more individual aspect of healthcare. 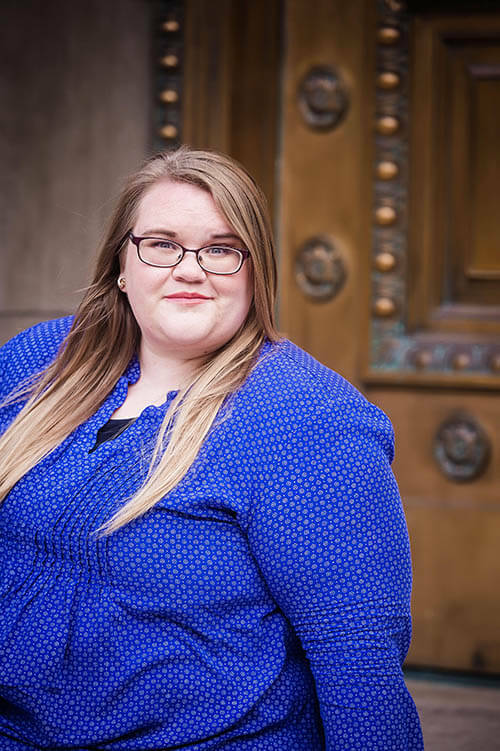 Dr. Saphier's voice is friendly, trustworthy, and educates her followers with an empathetic and conversational connection. 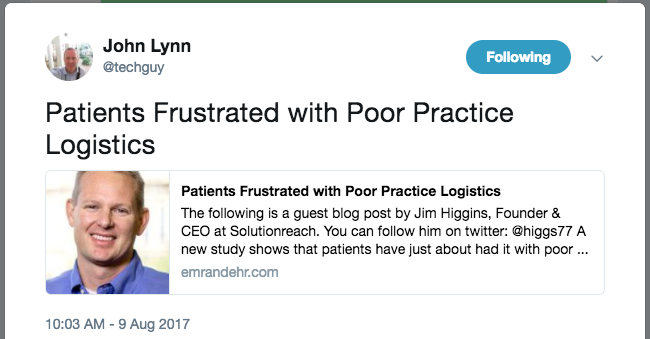 John Lynn is a blogger and entrepreneur who is an active voice on Twitter discussing topics in healthcare from improving technology, to patient experience. John’s extensive experience in healthcare and marketing make a great voice that is easily recognizable on social platforms. A plastic surgeon based in West Hollywood, Dr Motykie brands himself as focusing on the whole of the human body within his practice. He demonstrates this on his Ttwitter feed by not only sharing content that deals directly with plastic surgery, but also in whole- body wellness. Glancing at his feed, one can see that this provider is aware of his patients and is investing in their health overall. 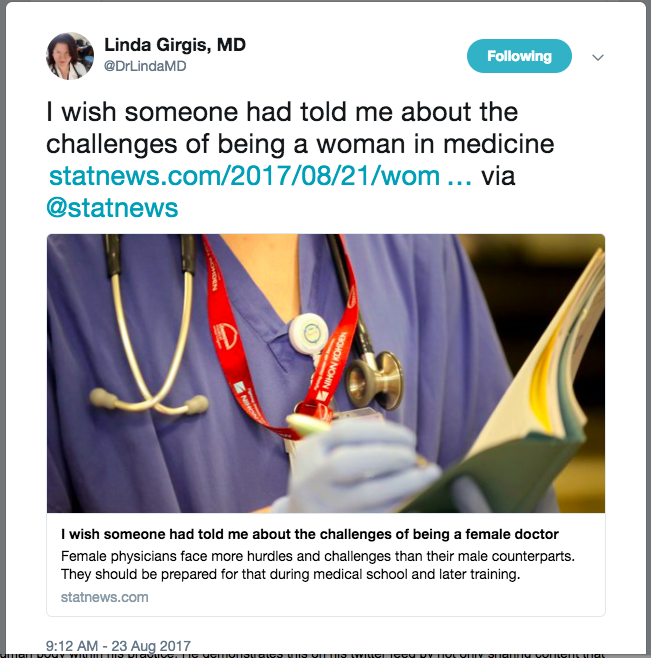 A specialist in family medicine, Dr. Linda Girgis takes to Twitter to be involved with her audience through moderating chats and discussing relevant topics like policy changes and improvement to patient experience with providers. These 10 Twitter accounts are just some of the great examples of industry leaders who use a consistent voice in their social media channels. Do you have a favorite? Reach out to us and let us know! Feeling excited about building a social presence? 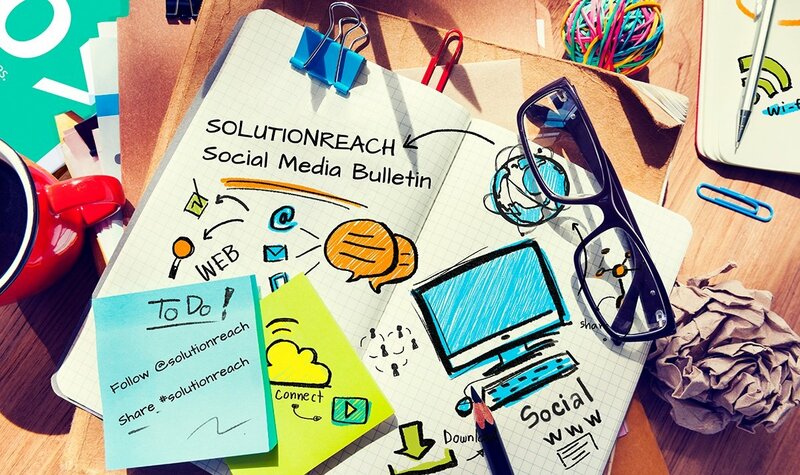 Get a headstart by reading the 11 Tips to Creating the Perfect Social Media Post here.